And if you are running an e-commerce store then these rich snippets can also help you to increase your visibility, CTR, traffic, and revenue. Rich Snippets are bits of structured data that help search engines to easily understand your site data and to organize that information in a user-friendly way. 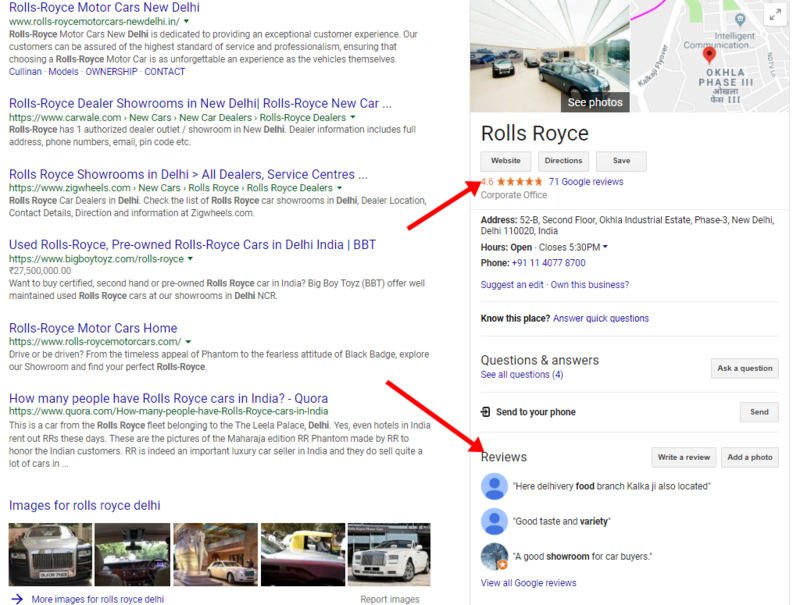 A rich snippet shows more information than a normal SERP result. These rich snippets make it easy for users to get details without more clicks or effort. Google supports rich snippets for different types of categories, products, reviews, events, recipes, places, authors and much more. These rich snippets are a visual way for a business to show products, prices, and reviews. Rich Snippets are not a Google ranking factor and have no direct effect on higher rankings. But rich snippets can help your rankings indirectly. Rich snippets help search engines to better understand your site content, web pages or products. And when Google has more information about your products with all the details then Google can crawl your site deeply which will help you to rank higher. We do same during SEO. SEO experts optimize a site to make it more Google friendly. As the result of that, the site ranks higher than before. Rich snippets help search engines to know more information more easily about your site. Rich snippets can help your site to stand out in the Google search results that help you get more clicks, users, and revenue. That is more important than rankings. 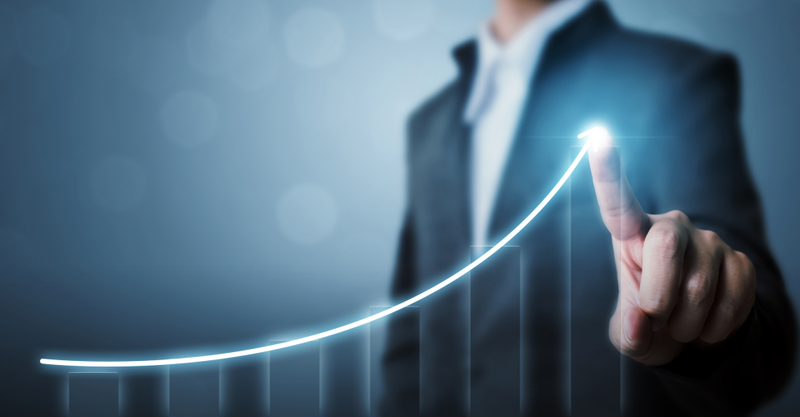 Studies show that a rich snippet can drive 18-40% more traffic and increase CTR up to 700% over a normal result without a snippet. With the right code (structured data) any type of content can get a rich snippet. People are more visual when they want to purchase. That’s why products with HD images sell better than with poor quality or no images. Because customers want to see the product more clearly from all sides and compare with others. And snippets help them with that. Schema is the markup code to implement on the site for rich snippets. You can see product images, prices, brands, ratings, and reviews in the above screenshots. Product schema shows relevant information about a product like size, price, brand, material and much more. There are many types of product schema to select according to your product. Here, you can check all types of Product Schema Markup. You can also use Google Structured Data Markup Helper for markup implementation. Choose the “Product” type option and type the page URL then go through the process according to the Markup Helper Guidance. After filling all the fields, click on “Create HTML”. This will give you the code to implement on your site. You just need to copy and paste that code on your site. But make sure that you have implemented that markup code at the right place on your site. Wordpress has plugins which you can use to add schema markup on your site. But other e-commerce stores like 3dcart and Shopify offer add-ons to place your code or you can get support from their experts for implementation in the right place. Always make sure that you have provided all the related information (like price, size etc.) about that product on your webpage. If you have missed something on your page then schema markup can’t help you. Rating and reviews schema have added markup to show ratings and reviews about your product. It is the best method to gain the trust of your customers. The reviews and rating increase the trust of customers for your brand. Even only star ratings below your title and URL can increase CTR and boost your SEO. Star ratings can also help you to stand out over others. It will help your product to stand out among the others. Here you can find more information about reviews and rating schema markup code. 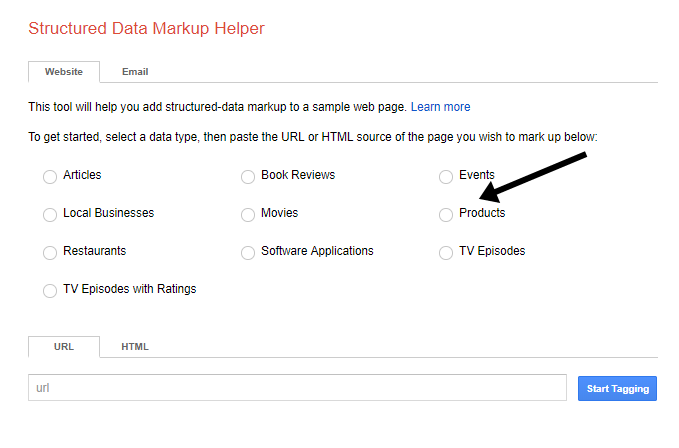 You can also use the Google Data Markup Helper Tool if you are not a coding expert. In the Google Helper Tool, Click on the “Review & Rating” option, fill in the details and get your HTML code, as we discussed above. Price schema markup allows you to show price information to your users on Google SERP. The pricing of a product is a big factor in choosing a product to buy. So which one would you choose to buy? Brands are competing with each other with great differences in their pricing. If someone is choosing a product only on the basis of price, then that person will definitely click on the product with lower price. So, this helps users to find the right product according to their requirements as well as helping the site to get the right customers. A user will prefer to click on your product if it meets their requirements. You can add product schema by following the same process as others or you can use Structured Data Markup Helper. Just select the “Offer” option and then “Price”. Product availability schema shows the information about product availability: whether the product is available or sold out. It is frustrating when you choose an amazing product for yourself but unluckily it is sold out when you go to buy. And there are many chances that if a user leaves then he will never visit the site again for that product. 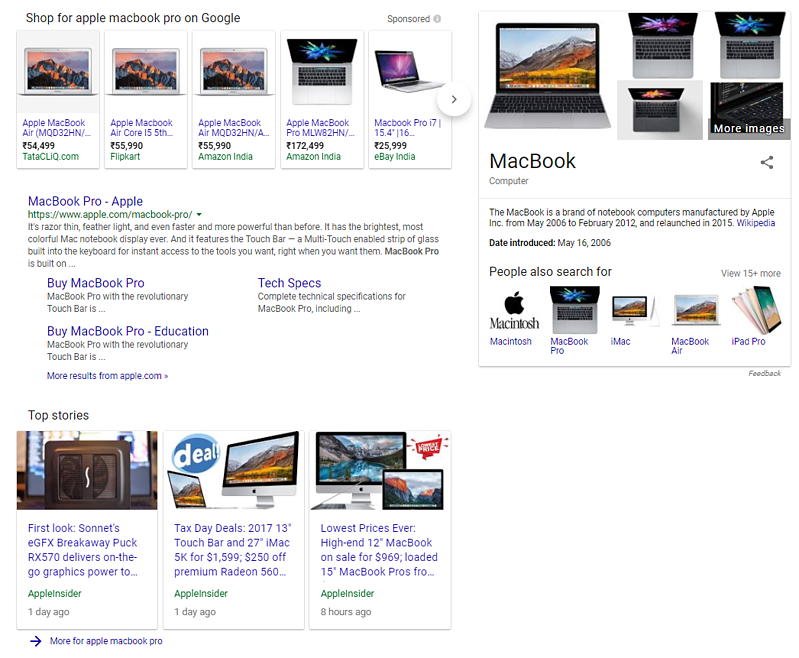 So it is a better idea to show information related to product availability on Google SERP. This schema markup can help you to improve the bounce rate of your site, especially soft bounces. Soft bounces mean someone visited and read information on your site but didn’t buy anything. The product availability schema markup can help you to improve your bounce rate. 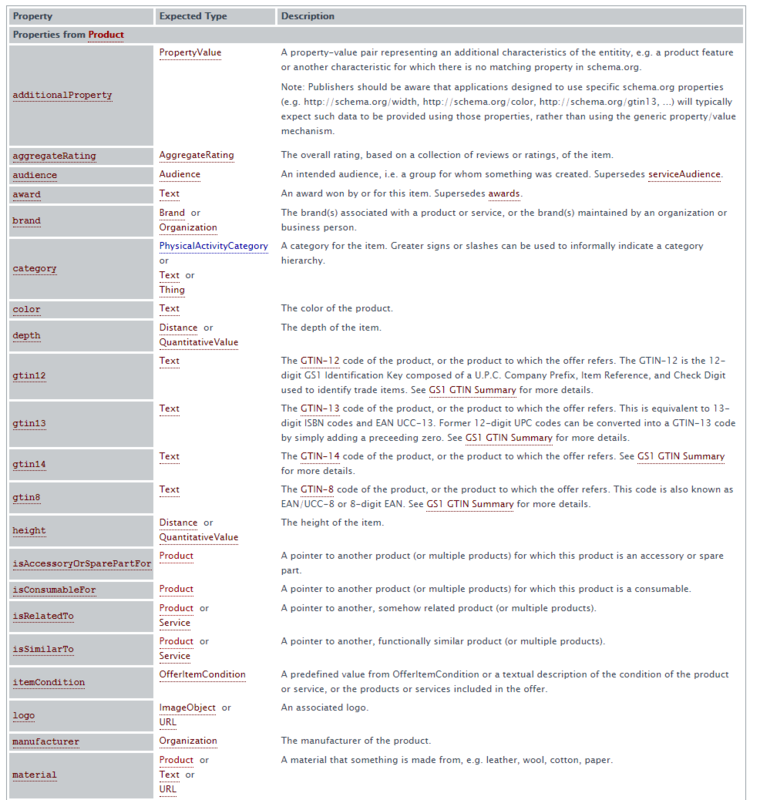 Here you can find more details about product availability schema markup. But to add this schema type, there is no shortcut to implement it on your site. You need to do it manually. That may be a big deal for you. But if you really want to rank high in Google and increase your sales, then you should implement this markup. Especially if your site has a high bounce rate or your products have good demand and sell out quickly. If you are not a professional developer then you can hire someone to help you with this. Video marketing is a great method to promote your products online especially for e-commerce. More brands are using video marketing day by day. Instagram Story Ads are a good example of this type of marketing. Not every product needs a video guide or video marketing. But some products actually benefit. Product videos and explainer videos are helpful to increase awareness, engagement, grab attention and increase the connection between customer and brand. In the above screenshot, you can see the videos by Apple about the iPhone X.
Apple also added the 2nd video “Selfies on iPhone X” on their site as an explainer video. Companies are using video marketing as the main part of their marketing strategy. So they should use video schema markup. But if you’re creating videos for your products then you should also use video schema markup. It is easy to implement video schema on your site. But sadly you can’t use the Google Structured Data Markup Helper Tool for this. You should also try to create videos for your products to engage your customers with them. If you want to rank on Google for your products then rich ads are also an option for you. Rich ads are a paid option to rank on Google. You can say that rich ads are paid version of the rich snippets to show your product ad on Google. If you are using PPC ad campaigns for your business then you should also try Google Shopper Ads (rich ads). You need to join Google Shopping Merchant Center and upload your products' information. Google Shopping Ads can boost online presence and sales. All the big brands like Amazon, Alibaba etc. 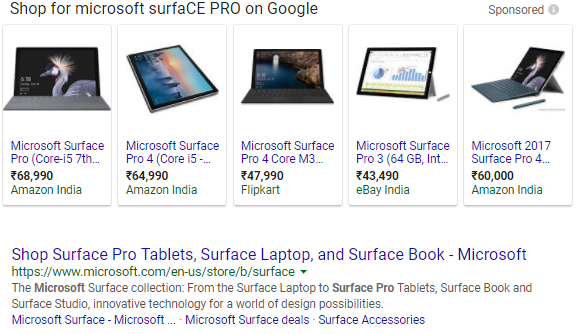 are using Google Shopping Ads. Before starting a Shopping ad campaign, do keyword research to find profitable and easy to rank keywords. The right keywords can multiply your ROI many times. Rich snippets are the best way to make yourself stand out from your competitors and to attract more people towards your business or products. Maybe it will be harder for you to implement rich snippet markup on your site. But if you do it then you will definitely notice more clicks and engagements of your users. These rich snippets can help you with your product marketing strategy and boost your sales (online and offline). That's why you should use these rich snippets for your e-commerce store and spend some time to implement their code, whether you do it on your own or hire a developer. Harpreet Munjal is a Digital Marketer, Google Partner, and a Consultant. I helped many Businesses, Companies & Solopreneurs to increase their reach, Traffic, Customers, Revenue, and ROI. You can Contact me at hi@harpreetmunjal.com and visit my blog DotComOnly.